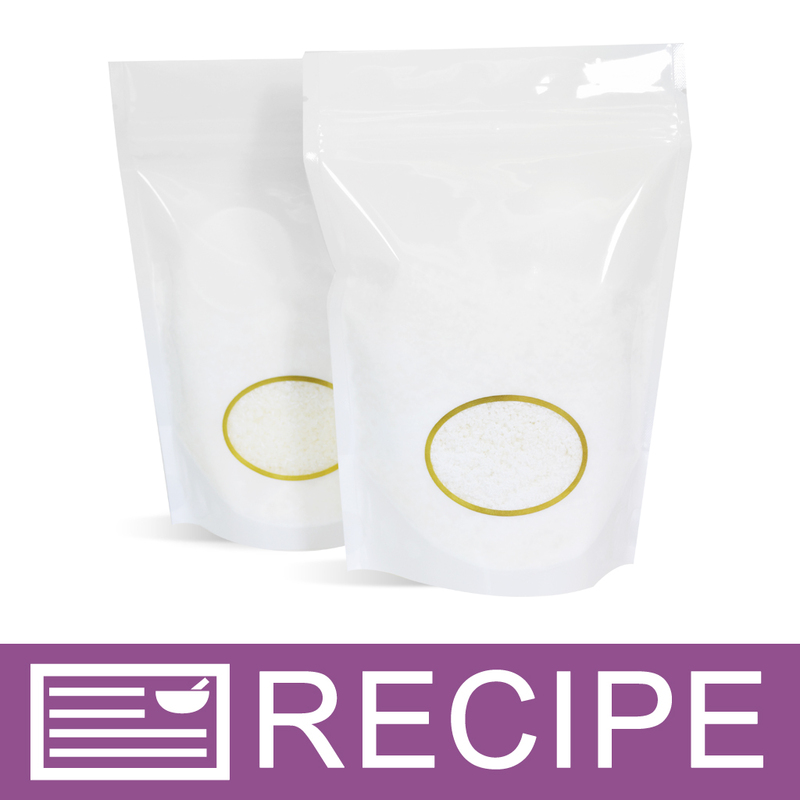 To make handmade laundry detergent and other household cleaners. Laundry Detergent. Household Cleaners. Deodorizers. Storage: Store in dry location. 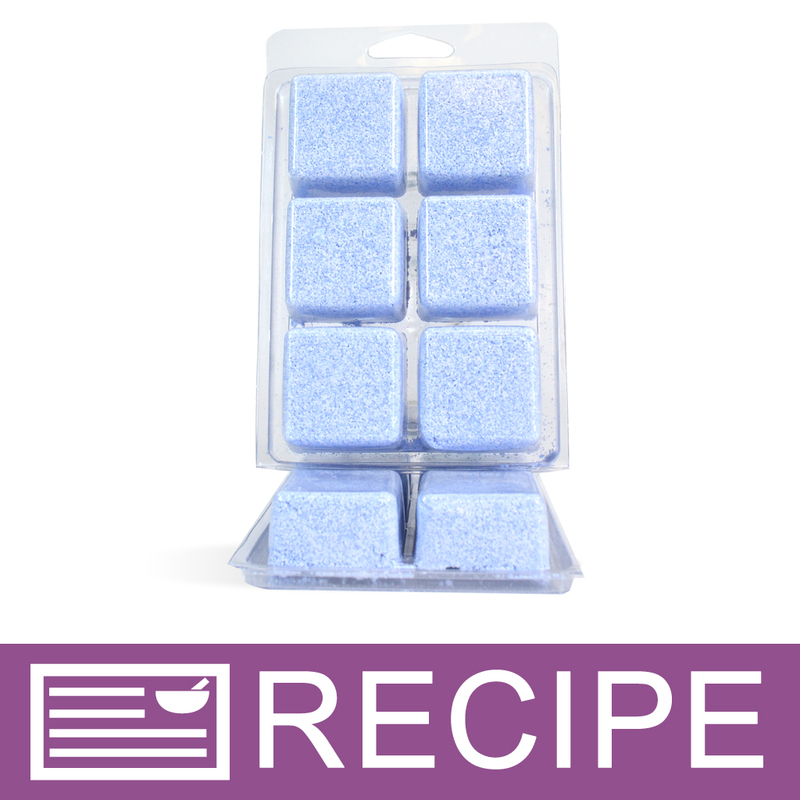 COMMENTS: I use this for laundry soap, good buy in bulk especially convenient with shipping. "Perfect, as good as other brand even better"
COMMENTS: Excellent price for an excellent product. 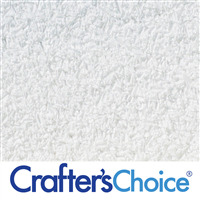 "Crafters Choice™ Sodium Borate - aka Borax"
COMMENTS: I have used this in my laundry soap recipe for years and love it. I've never had an issue with it in my washer(HE) or leaving a residue on my clothes. COMMENTS: Used as a laundry additive. Softens and whitens. Will use to develop a stain stick for vintage linens. COMMENTS: I made wash soap with this and it worked great loved it. 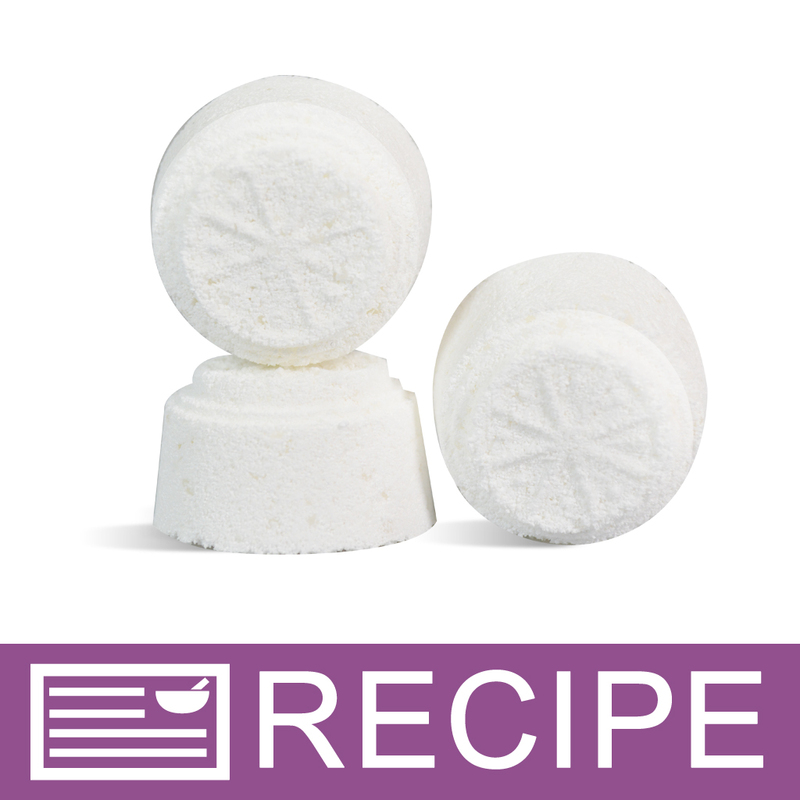 COMMENTS: Use only Wholesale Supplies Plus sodium borate for my homemade laundry soap! Have customer that Love the laundry soap. Making more today. "I use this to make laundry detergent"
COMMENTS: Looking forward to making my own laundry detergent! Yeah for instructions! Won't be using this in Hair Shampoo & Conditioners, there was not a category in the Primary Use section that corresponded to my use. COMMENTS: If you order baking soda alot than you know how much a pain those big clumps can be- this was super smooth! COMMENTS: Finally found this product at a reasonable price for my laundry soap. "I use this in homemade laundry detergent. " COMMENTS: This product works very well in homemade laundry detergent. It is a good value, also. "Excellent Sodium Borate / Borax"
COMMENTS: I use this Sodium Borate (also known as Borax) in powdered laundry detergent and dishwashing detergent. I have also used it as a buffer for liquid soap. I love that it is in convenient to handle and store 5 lb bags. The only minor issue I've come across is that some bags have a few big clumps. Not a huge issue, since they break up pretty easily by smashing with a spoon. But, it does take a little extra work to break them up. Of course, this can happen with any supply of Sodium Borate (especially in the cardboard box version you can pick up at the grocery store), so I wouldn't count it against this product too heavily. COMMENTS: I use this Sodium Borate along with Sodium Carbonate and my own handcrafted bar soap to create laundry detergent. It cleans my clothes wonderfully. COMMENTS: Purchased this to make home cleaning products and works exactly as described. Will purchase again. 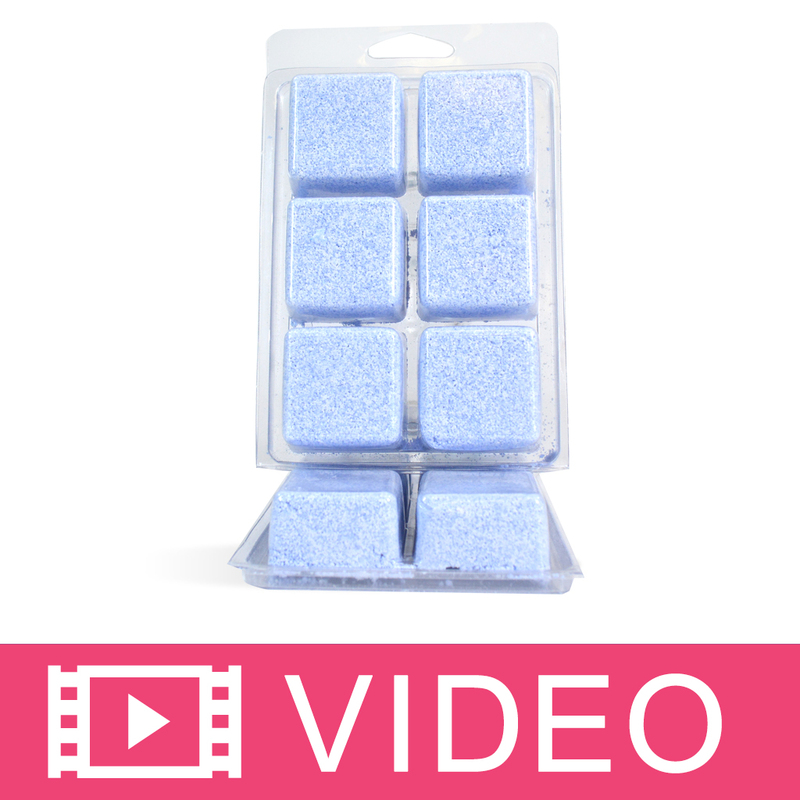 COMMENTS: Useful product in laundry soap, toilet tabs and dishwasher tabs. "Great for making laundry detergent "
COMMENTS: Essential ingredient for making my laundry powder! Check out the recipe posted in the Learning Library! "Glad WSP is finally offering borax!" COMMENTS: Happy to see this product available here! I use sodium borate in combination with other salts and citric acid to make my own liquid laundry soap. The borax helps soften my water and get my clothes extra clean. I also use this around the house, it has countless different uses. 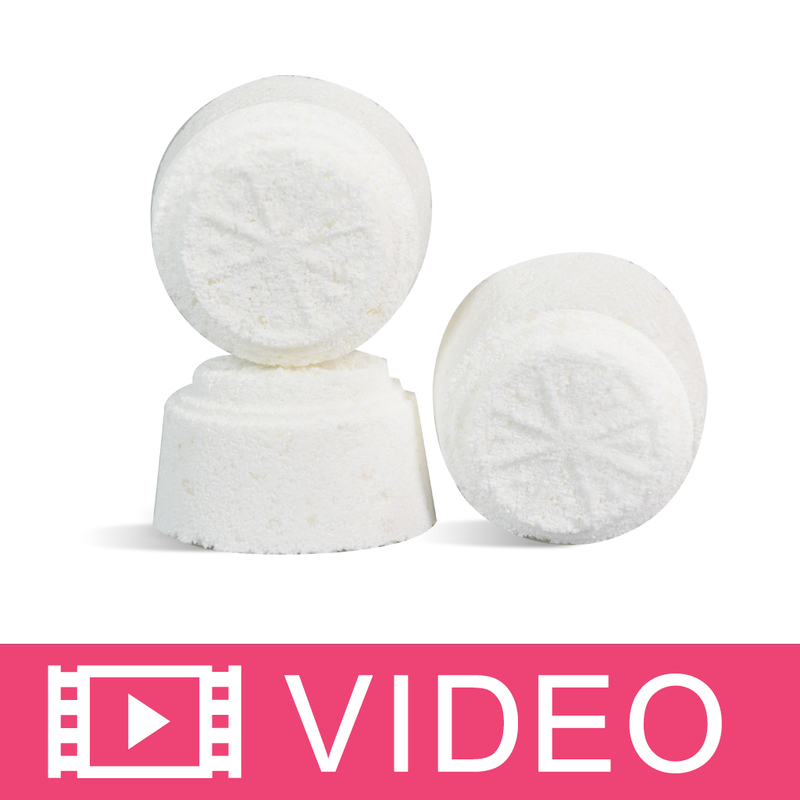 "Is sodium borate safe to use in small amounts to create bubbles in a tub?" Staff Answer You can use it in bath products but it will not create bubbles. It could be added to bath salts or a tub soak but will not create bubbles. 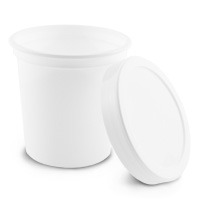 "I would like to confirm if the bulk size of this product is shipped in a pail? Thanks "
"Is this what I would use to help thicken a liquid soap made from scratch? 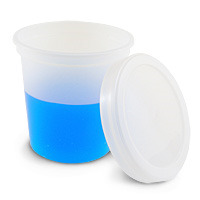 (Glycerin soap)"
Staff Answer This would not be used to thicken your soap. Sodium Borate is a common ingredient in laundry detergents and toilet tabs. It is the main ingredient in Borax. We recommend researching this as there are ingredients you can add to your recipe from scratch (using potassium hydroxide) to thicken your liquid soap. "Hi Can I use this to make the natural toothpaste? Thanks. E.K." Staff Answer We do not recommend adding this to a toothpaste recipe. We are not a food packaging facility and cannot safely recommend using this in a toothpaste. "Is the product the same as purchasing Borax?? Or can it be substituted for Borax?" Staff Answer Yes, Sodium Borate is the base ingredient in Borax.